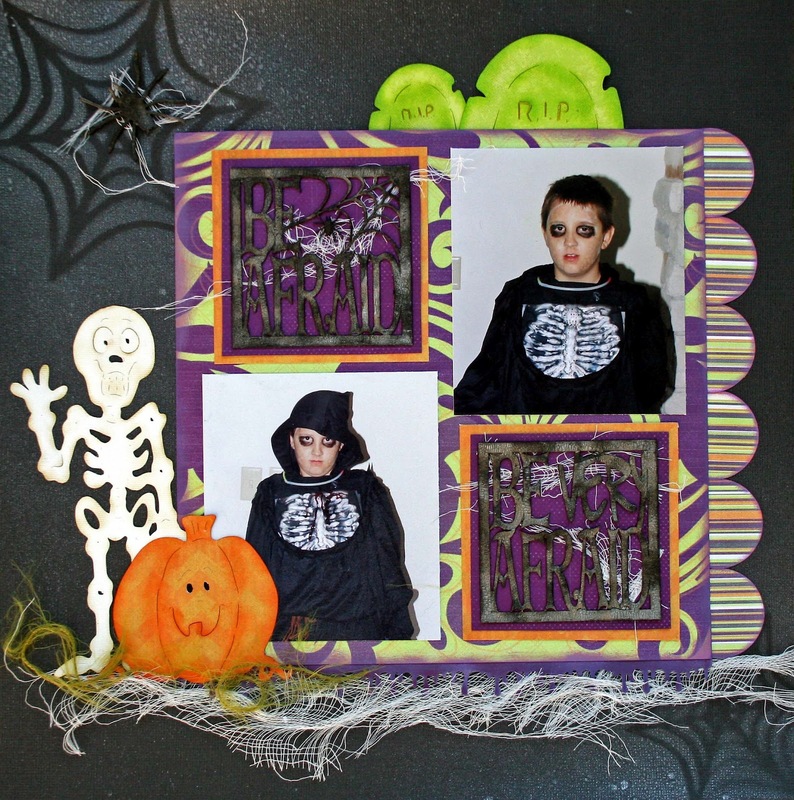 Today we have Marcia Dehn-Nix sharing her adorable page featuring the all new "Halloween" collection by Quick Quotes and our favorite Xyron adhesive!!! Good Morning Quick Quotes friends! 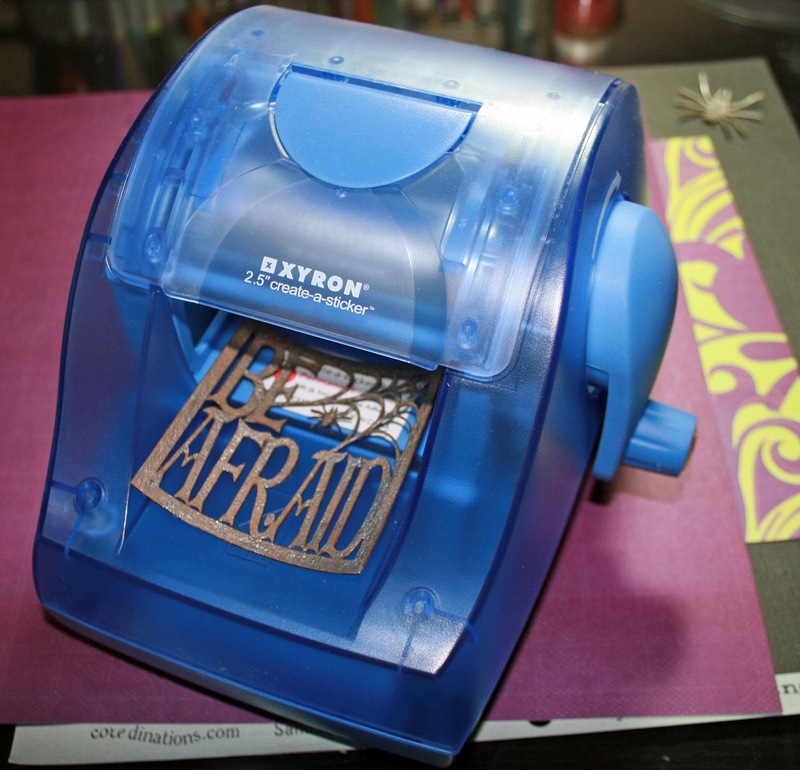 Marcia here today to share my project created with the Xyron 2.5" Create-A-Sticker Maker and the all new "Halloween" line from Quick Quotes. I misted the "Be Afraid" die cuts before running them through the Xyron. 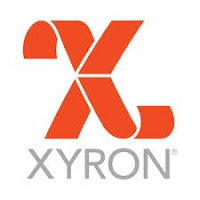 Thanks so much Xyron for the wonderful products and for the inspiration this week! to check out their amazing projects!!! I am a follower. I love how the gauze was used on the scrap layout. It seems appropriate for Halloween. 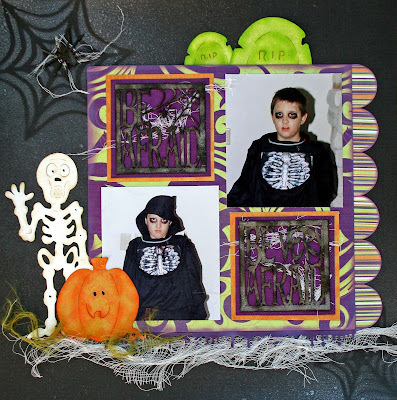 What a fun Halloween layout! Cute layout. Love the pumpkin. Great project, LOVING that skeleton! Love this LO! The skeleton is too cute to be scary! Love it! What great use for the sticker maker. Love it! This skeleton has always been my favorite to use..tfs! I love Fall/Halloween, this layout if Bootiful, love the colors. I love the LO. The skeleton is soooo cute! The ghost looks a little startled. He is cute. I love to decorate for Halloween. These were good ideas. very cute lo. tfs. i'm a follower. So sad hop will be over soon. great layout love the colors thanks for sharing and the chance to win im a follower. I'm following and commenting.. Surely appreciate giveaways.. And LOVE the products! What a really cute layout, I love halloween! Love your beautiful Fall Cherry Truffle line the best and your wonderful inks!! Thank you for having this generous giveaway! Can't wait to get my hands on these papers! It's creepy fun!! Anjie Simmons here. Love the effect with the cheesecloth. Would never have thought of using that. Adorable!!! That skeleton is too cute! I like the tombstones peeking up in green from behind. No BONES about it!!! This is a darling l/o ...love the cheesecloth idea as a background touch! TFS my favorite 2 companies rolled into ONE! Cute LO. I just love the colors of Halloween. So cute and adorable layout with the cheescloth background and the gorgoues QQ papers and vellums. 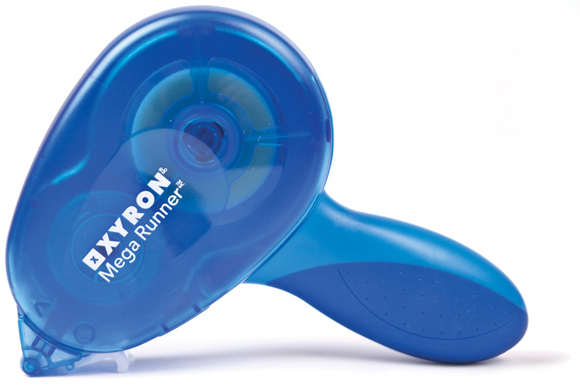 Love how you used the 2.5 Xyron. Fabulous job. That skeleton is so adorable! Nice layout. I like the cheesecloth on the page along with all the cute elements. What an adorable layout and it compliments the photos so well. I love the new Halloween line from Quick Quotes too! It's one of the best I've seen this year so far and I love that all of the QQ papers are double sided. I always forget my name. .. eunice lee. Love that cute little skeleton. Love this layout. The skeleton is so cute. I love the skeleton. Nice layout. 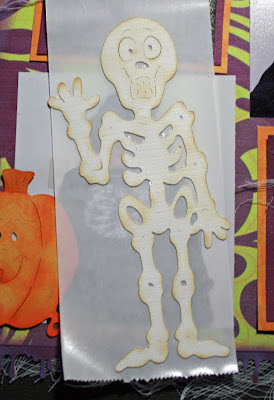 Love the die cuts and misting them is brilliant, then make them a sticker... TFS! I'm a follower, and I absolutely love both Quick Quotes and Xyron! !